Washington estimates the death toll in the recent chemical attack in Douma, Syria at the rate of at least 85 people. 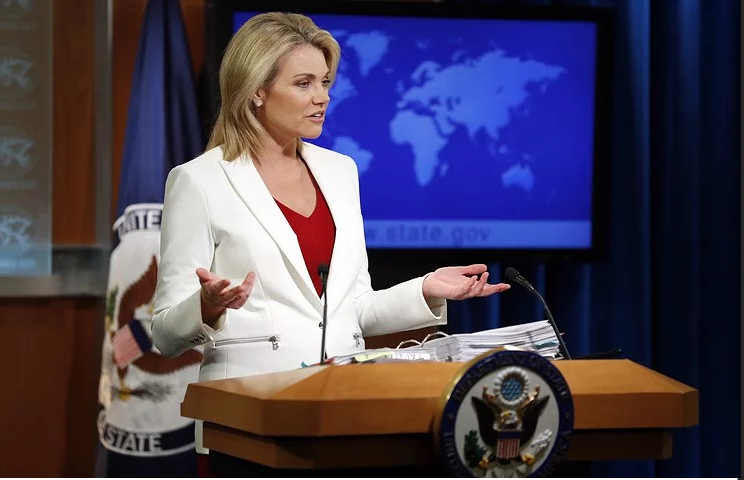 Heather Nauert, the spokeswoman of the U.S. Department of State said that at a briefing as quoted by Sputnik. "We do know that some sort of a substance was used. A chemical was used, we’re just not sure at this point today exactly what was used," she said. According to Nauert, only separate parties to the conflict have access to chemical weapons, but only a few of them enjoy the access to systems designed for their use. Nine attacks have taken place in Syria since the beginning of the year; such situation is unacceptable, Nauert said.